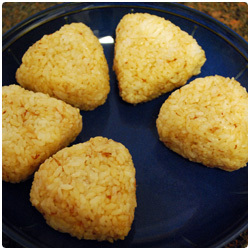 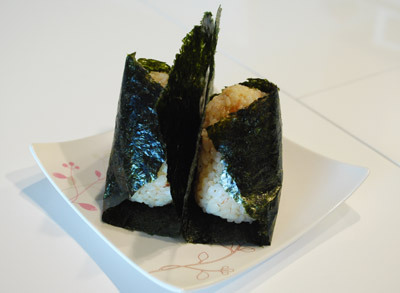 Delicious rice balls, perfect as side dish or as a snack. 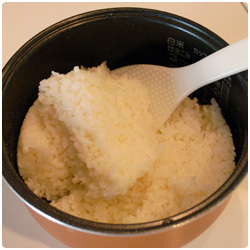 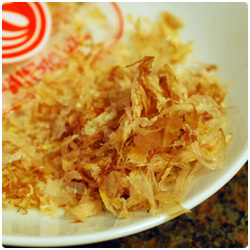 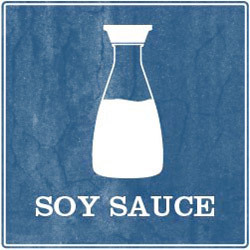 Cook 2 cup of rice, add 3g of katsuobushi (Japanese dryed fish for broth) and 1 tablespoon of soy sauce. 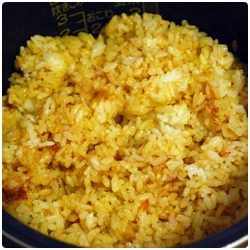 Divide the rice in 6 parts. 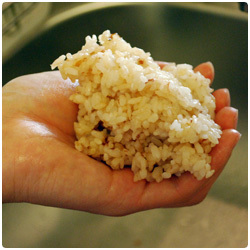 With wet hands make 6 triangle shape balls (like in the pictures). 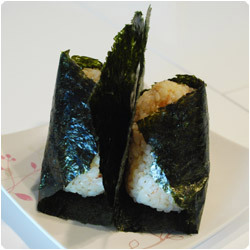 Wrap the triangle in a seaweed sheet. 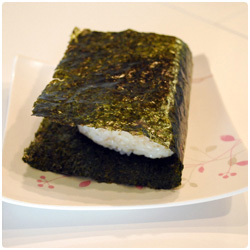 If you want to try something different you can also pan fry the balls with 1/2 tablespoon of oil or bake them in the oven until the external surface is crispy.